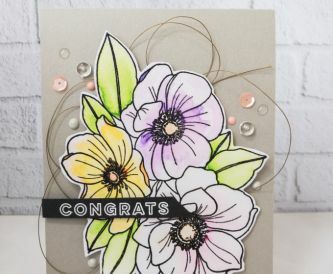 Nicole here with a fun card to share. 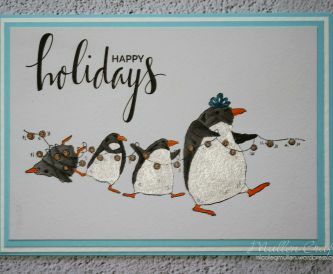 I love this penguin image from Stamping Bella and love when it can be the whole focus of a card! 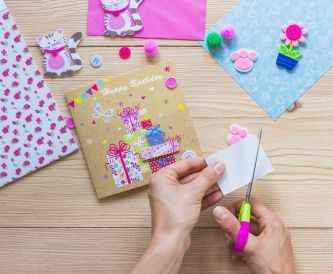 Images like this make for great cards, as you don't need to embellish or add much more than a sentiment. 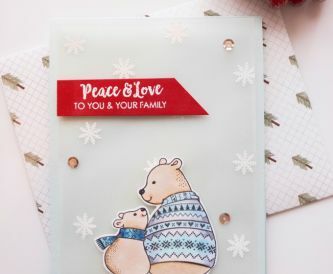 Nicole here to share another fun Christmas card idea with you all. 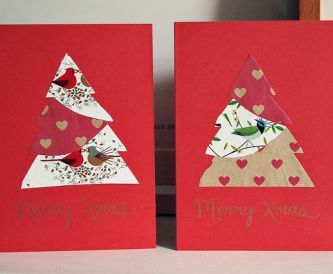 Red, gold, white and kraft are a lovely christmas card colour combination. 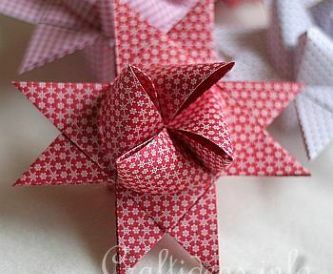 A little indoor Christmas wreath, made with stamps and dies. 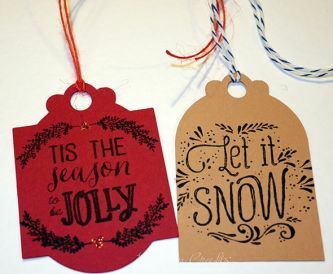 Handmade Christmas card ideas for children to make - lots of inspiration for you and your little ones! 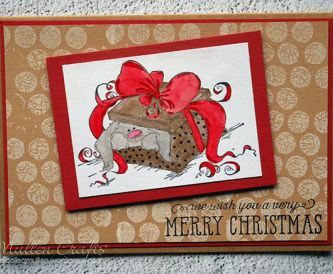 How gorgeous is this Clay Materica card. I think this colour is absolutely beautiful its my new favorite colour.